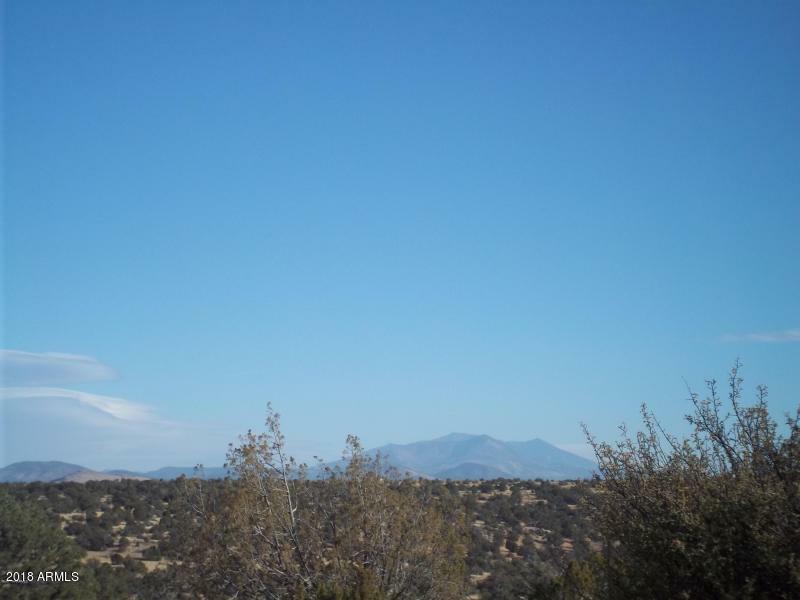 Plenty of trees and beautiful views are what this parcel has to offer and backs up to State Trust Land. Mountain views are available on this gently sloping parcel. Even though it is heavily treed, there are plenty of open spaces for your dream home. Privacy galore welcomes you on this parcel that is off of the main roads.